Fashion is not just a word or trend and its not only for Women. Fashion is what you can create for yourself. Van Heusen tells you what to wear from its amazing wardrobe of latest shirts, trousers, shoes, accessories and all that you need to dress up like a perfect MAN!! 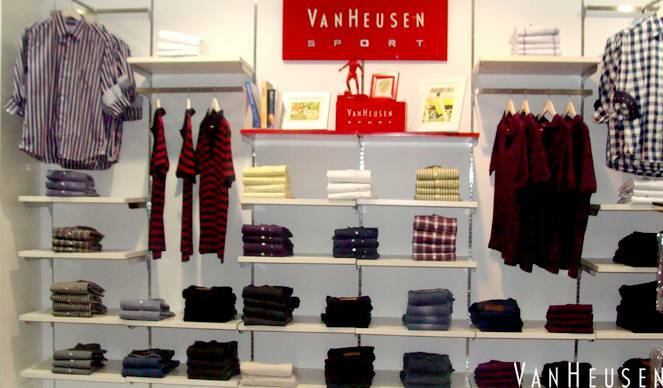 The clothing, dressing and looking at the same place is at Van Heusen. Check out the latest Linos, the Linen Chinos to match up with cool trendy or office wear shoes with the neck ties, shirts or Jackets. with fashion and trends, the quality is not at all compromised and this you will feel reaching here. 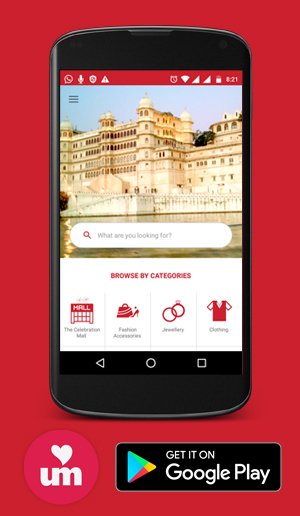 Udaipur is not going to miss any fashion statement with the best cloth and will lead the fashion market with the latest pieces of Van Heusen. Kindly give us a chance to help you and we are sure that you will feel great with the latest style or you can make you own style like a fashion Diva.